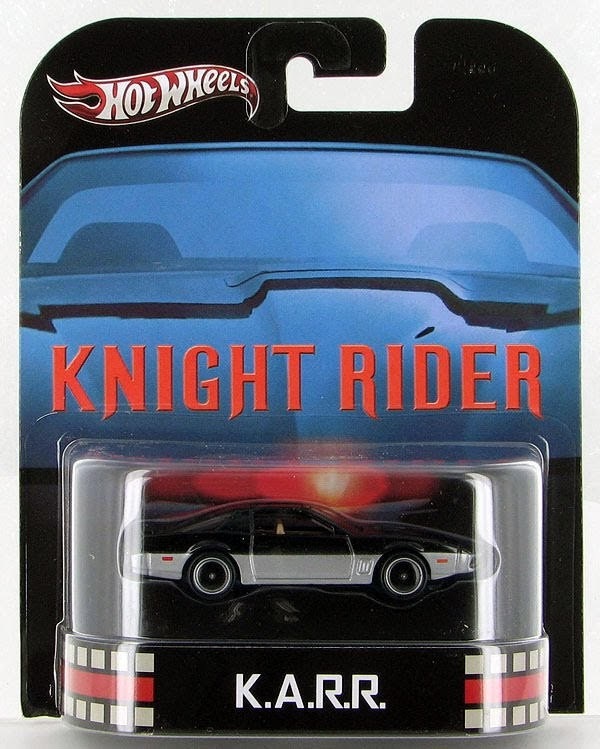 K.A.R.R from the Hot Wheels Retro Entertainment series. I have been searching for this for months! Thanks Jessica and Jake!